Here’s a call to all those who consider themselves foodies in Lagos or Abuja. 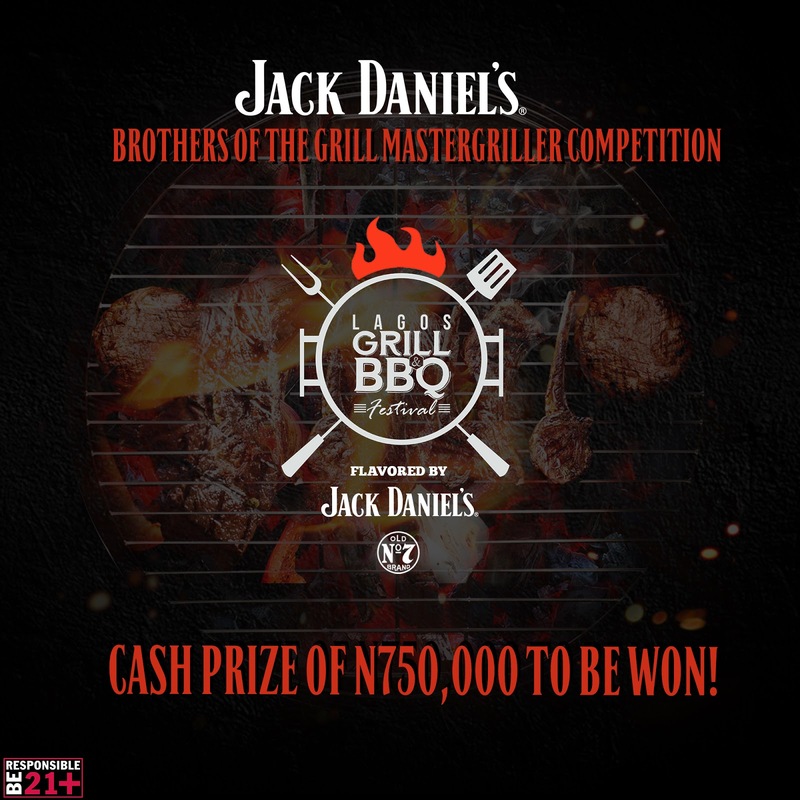 Jack Daniel’s will be rewarding you for your passion/expertise as you participate in the Jack Daniel’s Brothers of the Grill BBQ Mastergriller regional competition taking place on the 16th of April during the Lagos Grill and BBQ Festival this Easter. With two winners so far, we’re sure you would like to win the coveted title of the next Brother Of The Grill title and update your kitchen shelves with a variety of branded grilling tools and merchandise to be won. 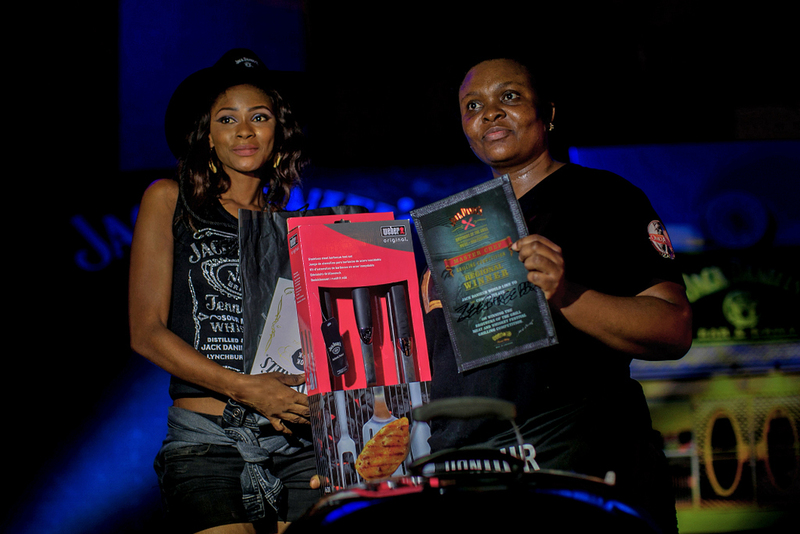 The 20 eligible and most interesting Meat & Whiskey entries selected from all valid entries will be invited to compete for the regional title in Lagos and Abuja. N.B Entries are open for contestants based in Lagos or Abuja only. The competition will take place in Lagos on 16th April and Abuja on 30th April. wow. when are they coming to Ibadan though?